There is currently 1 home listed for sale at Scio Hills subdivision. So far this year, 1 has sold and in 2017, 2 homes sold. $505,000. 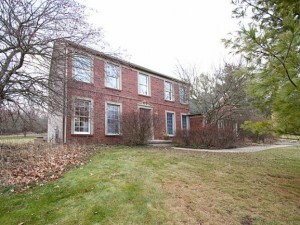 2682 Valley Drive, Ann Arbor. 1834 sq. 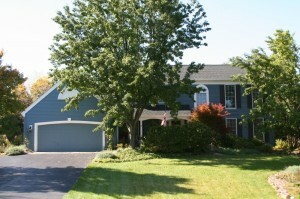 ft., +1834 in finished lower level, 3 bedrooms and 2 baths. $543,000. 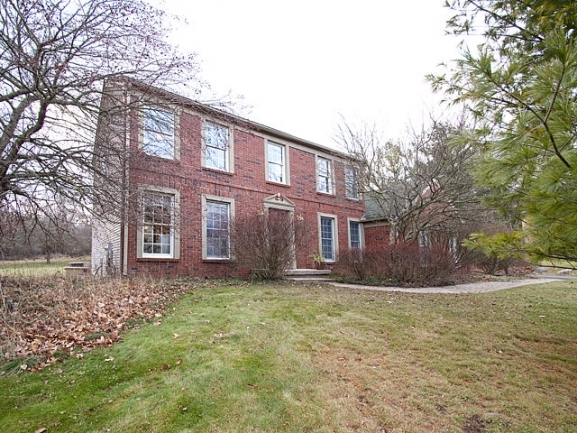 4082 Ramsgate Court, Ann Arbor. 2548 square feet with 4 bedrooms and 2.1 baths. $540,000. 1459 Coventry Square, Ann Arbor. 2600 sq. ft., +1100 in finished lower level, 4 bedrooms and 2.1 baths. $485,000. 1483 Coventry Square, Ann Arbor. 2256 sq. ft., +600 in finished lower level, 3 bedrooms and 2.1 baths. In 2016, 3 homes sold with an average sale price of $460,505 and an average price per square foot of $200.00. The 2 homes sold last year had an ASP of $512,500, up 11%, and an A$/SF of $211.00, up 5%. For more information on Scio Hills or to be instantly notified when a new listing comes to the market, contact the real estate specialists with The Bouma Group today at 734-761-3060 or email info@bouma.com. Check out more Ann Arbor neighborhoods here! 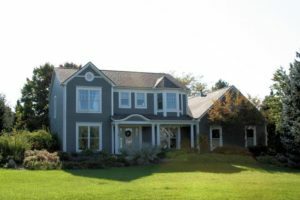 Scio Hills is an quiet country subdivision with homes situated on 1-2 acre lots located within minutes of downtown Ann Arbor. There are currently 0 homes listed for sale and in the past year, 3 homes sold. $390,000. 3824 Bradford Square, Ann Arbor. 2254 square feet with 3 bedrooms and 2.1 baths. $466,000. 3756 Bradford Square, Ann Arbor. 2457 square feet +884 in finished lower level, 4 bedrooms and 2.1 baths. In 2012, 2 homes sold with an average sale price of $470,000 and average price per square foot of $178.00. Compared with the 2 sales in 2011, the ASP was up 33% and the A$SF was up 40%. This huge increase was partly due to a larger home selling for $550,000, which is at the high end for this neighborhood. For more information on home values at Scio Hills or the surrounding area call us at 734-761-3060 or email the Ann Arbor Real Estate specialists with The Bouma Group, at info@bouma.com. To request a private showing or to learn more about 1592 Coventry Square, contact the Ann Arbor Real Estate specialists with The Bouma Group today at 734-761-3060 or email info@bouma.com!